Casey Smitherman’s “lapse in judgment” didn’t land her in prison but she has resigned nonetheless. 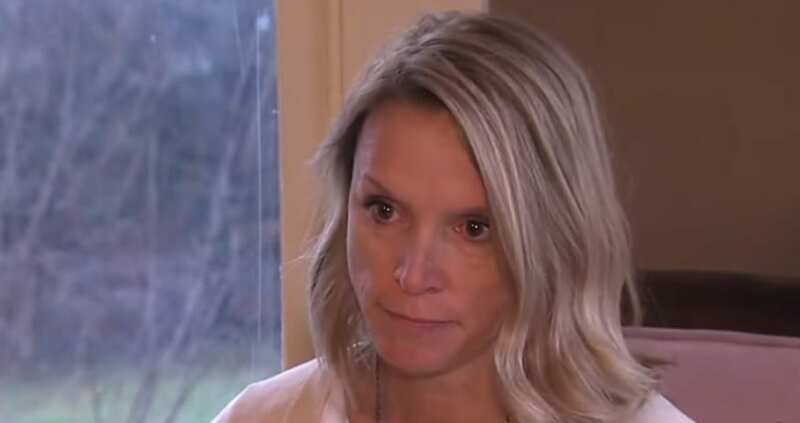 Casey Smitherman, the Indiana school superintendant who recently made headlines when she faced insurance fraud charges for helping a student by pretending he was her son, has resigned. Live Insurance News brought you the original story last week. Smitherman has resigned in the hopes of reducing negative attention to herself and her community. The board of Elwood Community Schools accepted Casey Smitherman’s resignation. The board has been standing behind Smitherman and did not fire her for the insurance fraud charges she had faced. Local courts had dismissed the charges provided Smitherman avoids being arrested for one full year. The board did not comment on the resignation. The official resignation statement was released to the media, in which Smitherman referred to her decision to fraudulently use her health insurance as a “lapse in judgment”. She expressed that she is now embarrassed by what she did. The insurance fraud charges may be dismissed but Smitherman felt it was best to resign regardless. “I have dedicated my entire professional career to children and ensuring they have the best possible chance of success. My record of accomplishments clearly shows I have been successful in doing that. Unfortunately, my recent lapse in judgment has brought negative attention to the community and myself,” said Smitherman in the letter, according to a [count: 1 is not less than 1]. Upon Smitherman’s resignation, Deputy Superintendant Joe Brown become the interim superintendant. The original insurance fraud charges against Smitherman occurred on January 15, in addition to charges of identity deception, and official misconduct. She had used her for an underprivileged ill student, pretending that he was her son in order to cover his medical costs. All charges will be fully dismissed provided she is not arrested throughout the next year.